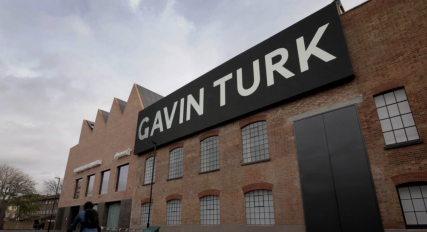 The artist, Gavin Turk, discuss his new exhibition at Newport Street Gallery with poet and novelist Ben Okri. 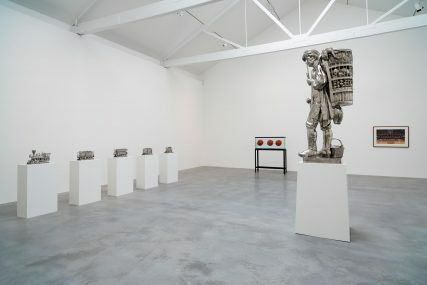 Newport Street Gallery is pleased to present ‘Who What When Where How and Why’, a solo exhibition of work by renowned British artist Gavin Turk. 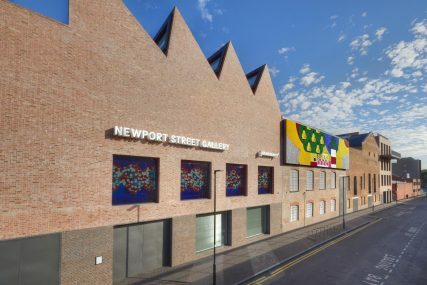 Newport Street Gallery, which celebrates its first birthday this weekend, has been awarded the respected RIBA Stirling Prize for the UK’s best new building of the year. 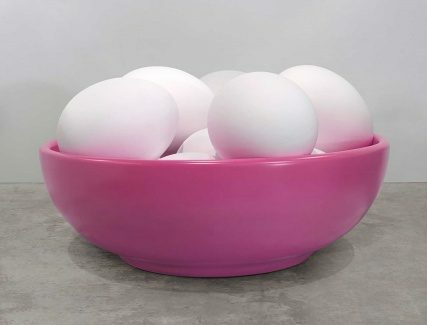 Newport Street Gallery will host the first major solo exhibition of work by British artist Gavin Turk since 2002. Spanning almost three decades of Turk’s career, ‘Who What When Where How and Why’ will run from 23rd November 2016 to 19th March 2017. 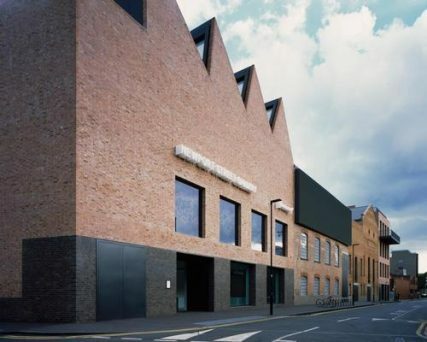 RIBA has today announced that Newport Street Gallery is one of six buildings shortlisted for the prestigious RIBA Stirling Prize. This follows the gallery’s inclusion as one of the 46 RIBA National Awards winners. The winner of the Stirling Prize will be announced on 6 October 2016. Vote via the BBC website and watch a short film of the gallery. 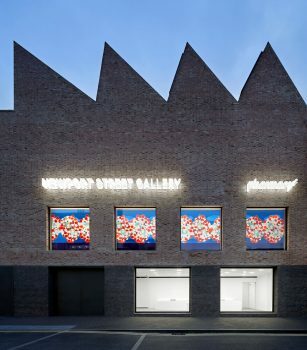 Pharmacy 2 restaurant in Vauxhall will extend its Saturday opening hours until 2am from 30 July to coincide with Newport Street Gallery’s ‘Summer Lates’ programme, where the gallery – currently showing Jeff Koons, ‘Now’ (18 May – 16 October 2016) – remains open until 10pm every Saturday night. 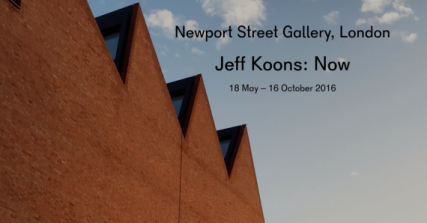 Newport Street Gallery is delighted to present ‘Now’, a solo exhibition of work by American artist Jeff Koons (b.1955), which opens to the public today, Wednesday 18th May 2016. 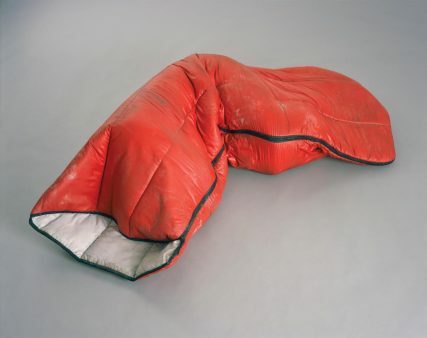 Spanning thirty-five years of the artist’s extraordinary career, ‘Now’ features over thirty paintings, works on paper and sculptures dating from 1979 to 2014. 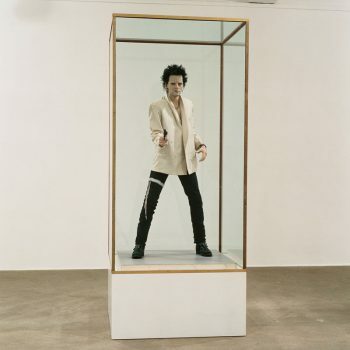 Drawn from Hirst’s collection, a number of these works have never before been shown in the UK. 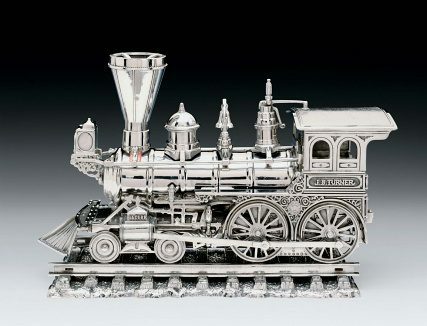 Newport Street Gallery will present a solo exhibition of work by American artist Jeff Koons, titled ‘Now’. The show will run for five months, from 18th May to 16th October 2016. 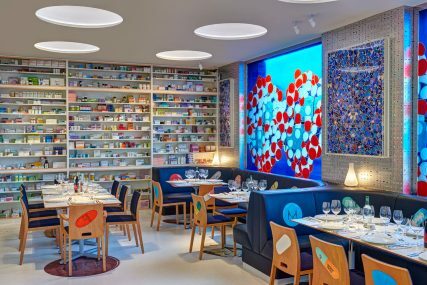 Located within Newport Street Gallery in Vauxhall, Pharmacy 2 is Damien Hirst’s restaurant, launching in collaboration with Mark Hix.